There was a time when Friends was the biggest TV show in the world. Everyone was asking if Ross and Rachel would end up together and guys tried (and failed) to hit on girls with Joey’s “How you doin’?” line. 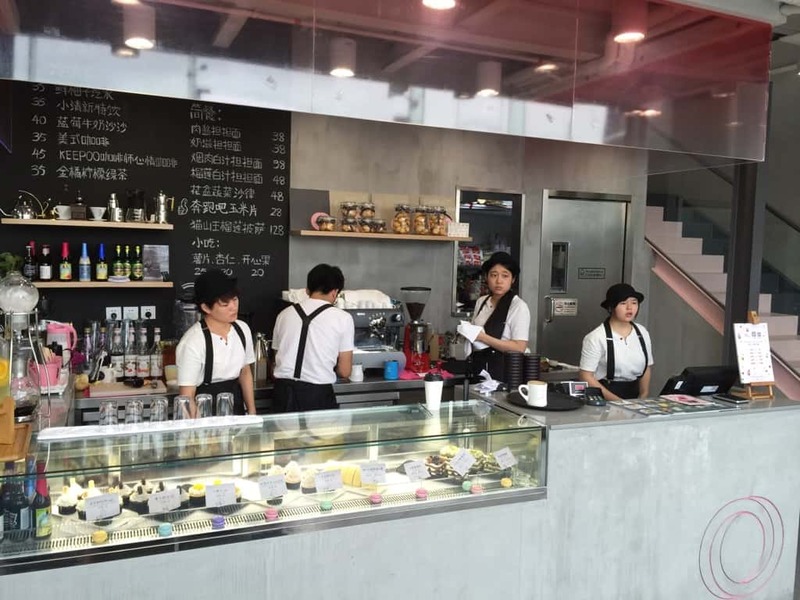 With the show enjoying a renaissance on Netflix and reaching new fans, it’s perhaps not surprising to see a Friends themed café opening up in Shekou. Smelly Cat, located in the tech park area of Shuiwan, is a faithfully recreated version of the show’s Central Perk coffee shop with clear love and attention to detail for the sitcom; from the name of the café referencing Phoebe’s song, to the napkins printed with the lyrics to I’ll Be There For You, to the front window with that iconic Central Perk logo. What’s perhaps surprising is that the drinks, snacks, and desserts are actually not bad and reasonably priced. They do a solid cheesecake and the vanilla hot chocolate came with Friends written in it. Smelly Cat is a must for fans of Friends, but you might just find yourself coming back again and making it your hangout just like in the show. 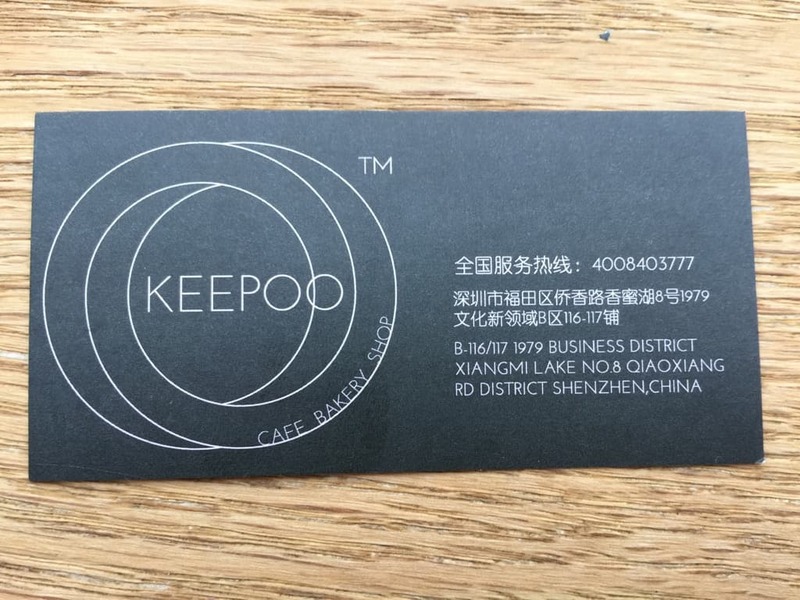 Starting in Guangzhou Keepo 1979 opened in the new Xiamihu mall called 1979. Now you can order cupcakes in Shenzhen for birthday parties, company parties and special occasions. 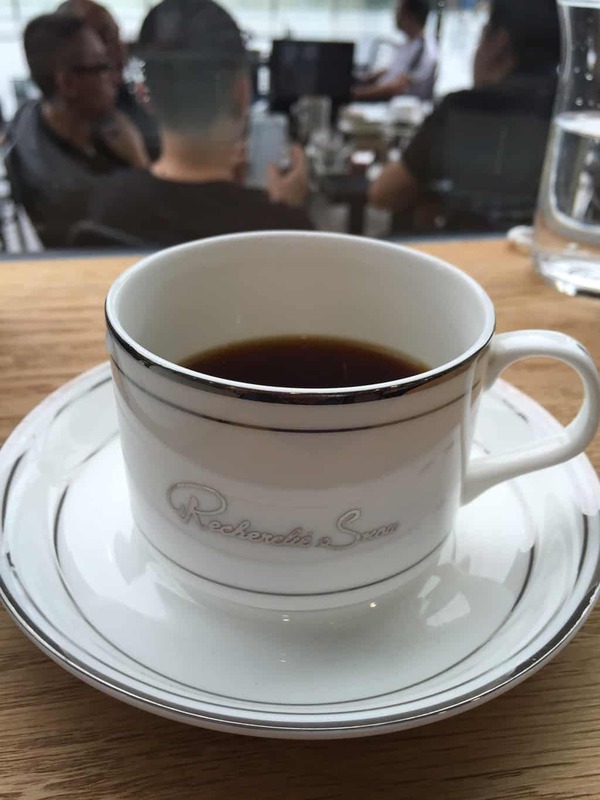 They offered me some coffee made of coffee beans from Kenya with a slight tomato taste. I opted for the Strawberry cupcake which said it used Japanese milk. Normally 25RMB they gave me a 20% discount which was generous and appropriate when I am eating cupcakes I am comparing them to the gold standard Sift in Hong Kong. Those are really the best cupcakes in Hong Kong and I regularly smuggle them over the border for friends and staff. This strawberry cupcake was filled with a a strawberry flavored filling and so gave me the feeling I was eating strawberry shortcake. Overall the taste was good but I am still partial to the Hong Kong cupcakes and the list price in HK is 25HKD and the list price in Shenzhen is 25RMB. Something doesn’t seem right here. Keepoo is a good destination if you have a car or want to take a taxi you can sit outside looking over the Honey lake and abandoned Scooby Doo like haunted amusement park. I saw a familiar face on their wall former long time Shenzhen resident Jesse Warren was sporting a cupcake filled grin. 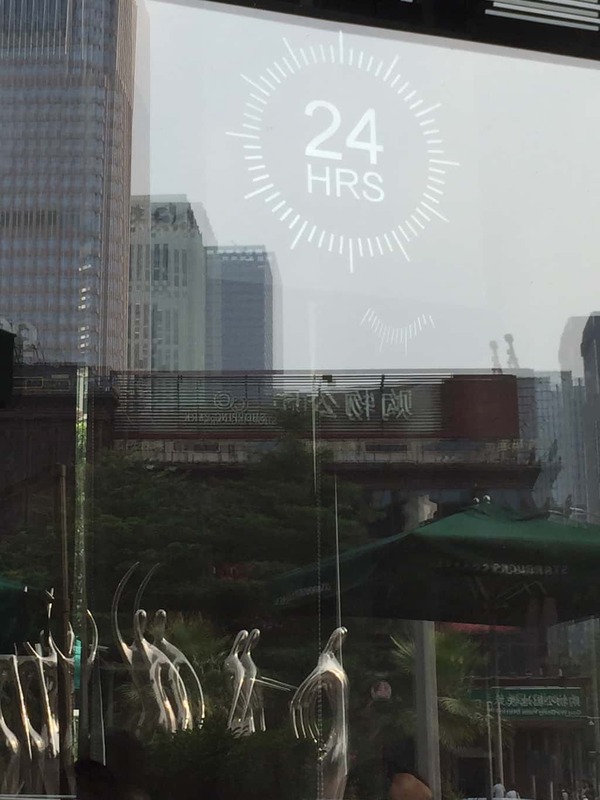 The Coco Park Starbucks is so busy it is one of the few 24 hour coffee shops in Shenzhen. To squeeze more people in it has lost a bit of its coziness but in the end is a great place to people watch when you are in the Coco Park Shopping Mall. It is right across the street from the Futian McCawley’s where you can people watch out side over a beer.